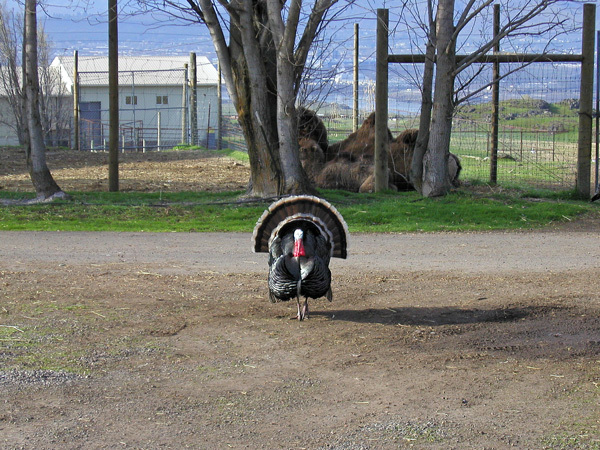 Visit us for exotic birds including emus, ostriches, turkeys, geese and ducks. 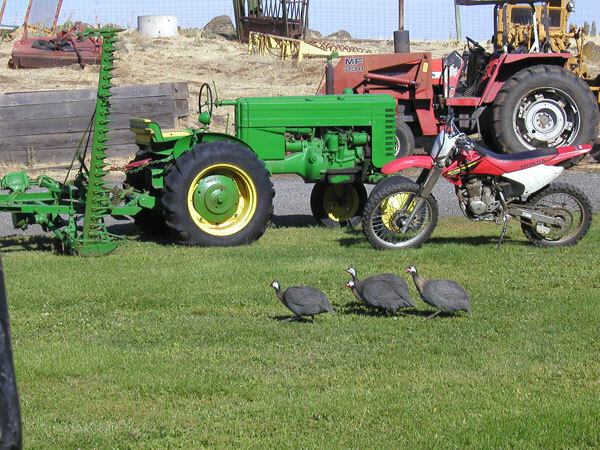 There are several varieties of ducks, geese, guinea hens and wild turkeys that have free rein on the farm. 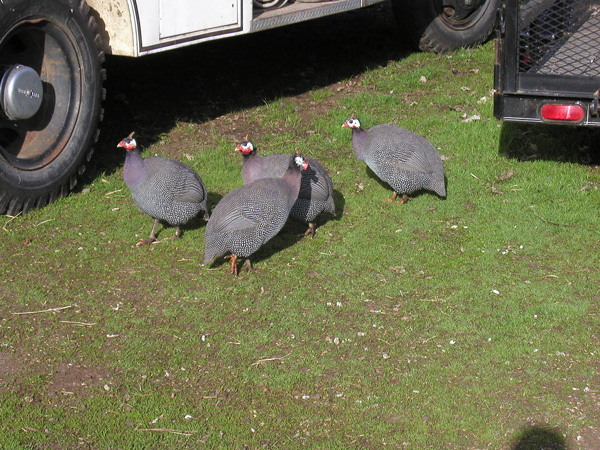 The Guinea Hen was originally from Africa but has a long history of domestication. They are monogamous, meaning they mate for life. 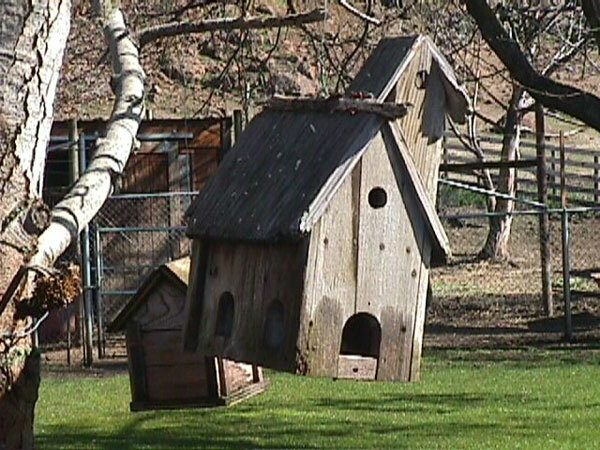 They are also valuable pest controllers, eating many insects and are beneficial in controlling the lyme disease-carrying deer tick, as well as wasp nests. 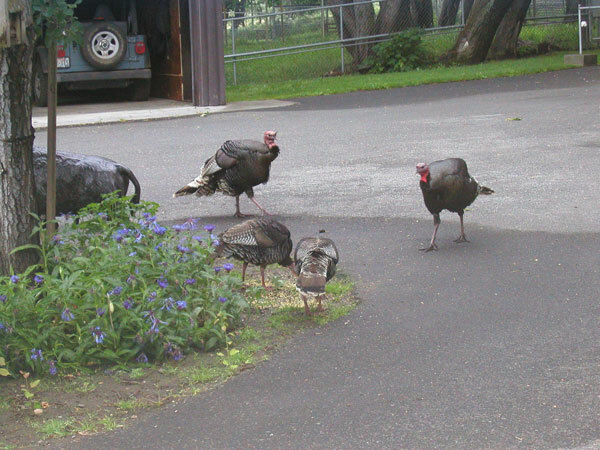 They make good security system with their loud, high shrieking voices if concerned about intruders. 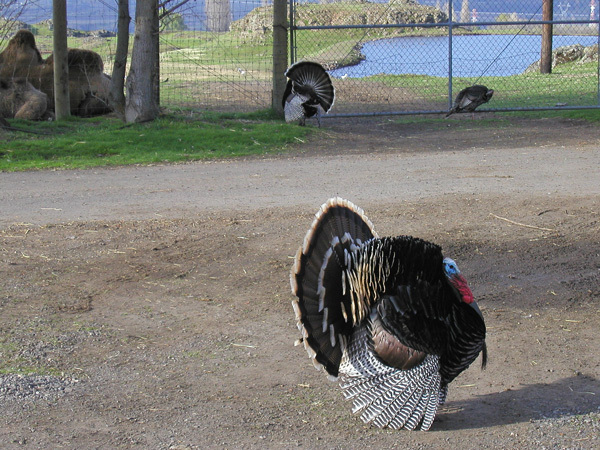 Male Wild Turkeys display for females by puffing out their feathers, spreading out their tails and dragging their wings, commonly referred to as strutting. 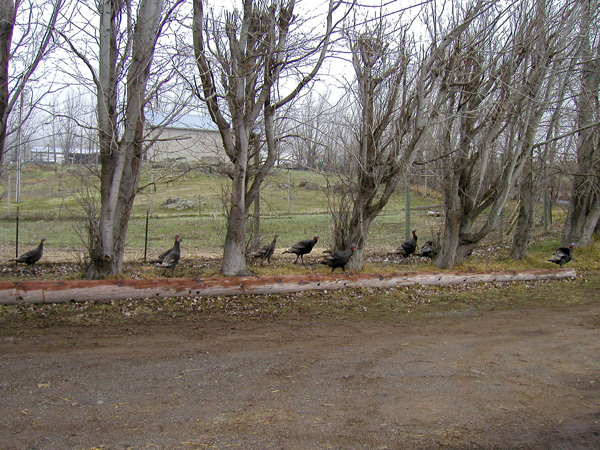 Their heads and necks are colored brilliantly with red, blue and white, and can change with the turkeys mood, with a solid white head and neck being the most excited. 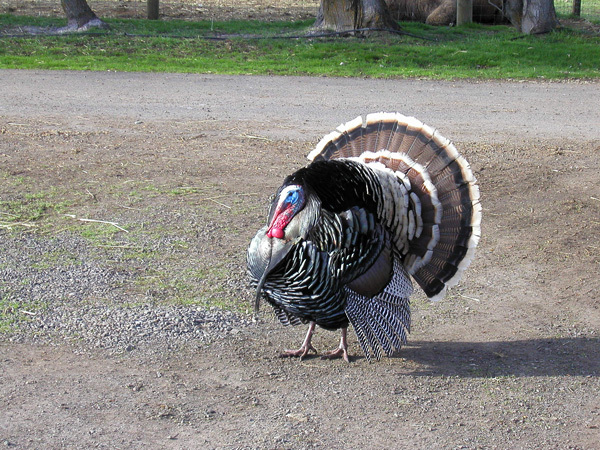 Turkeys are capable of achieving speeds of 50 miles per hour (80 kilometers per hour) in flight but do not fly much higher than tree level nor very far (only up to about a quarter of a mile). There are 35 species of Pheasant in 11 different genera. The best known is the Ring-necked Pheasant, which is widespread throughout the world in undomesticated populations and farm operations. 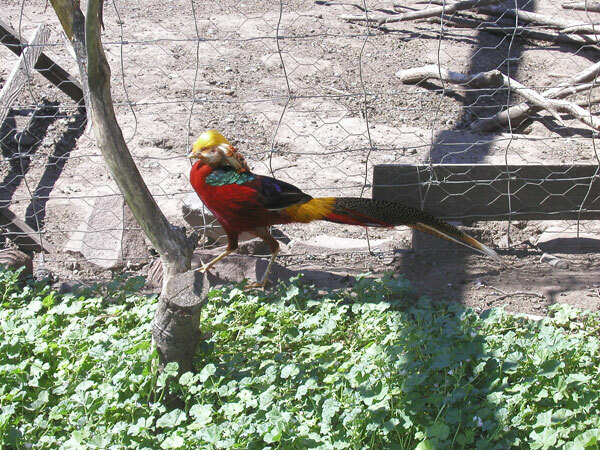 Various other pheasant species are popular in aviaries, such as the Golden Pheasant. 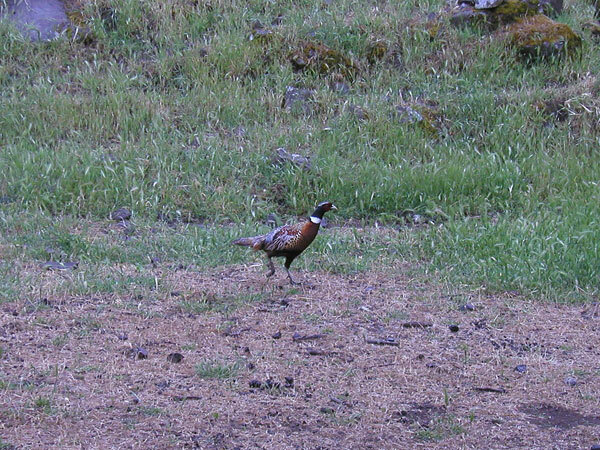 Pheasants are characterized by strong sexual differences, with males being highly ornate with bright colors and adornments. 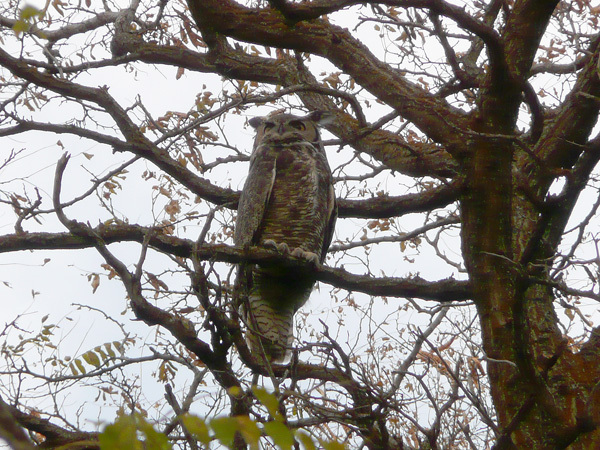 The males are usually larger than the females and the males play no part in rearing the young. 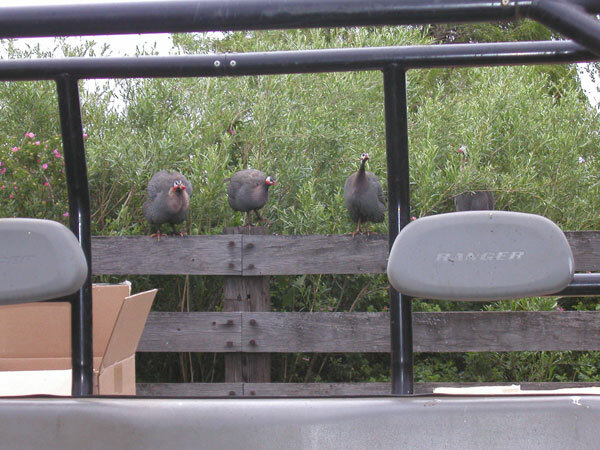 We raise both Ring-neck and Golden Pheasants for release on the farm. 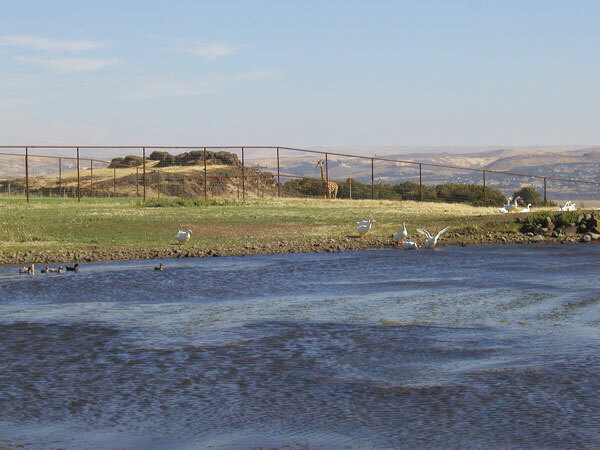 Geese are medium to large birds, always associated to a greater or lesser extent with water. 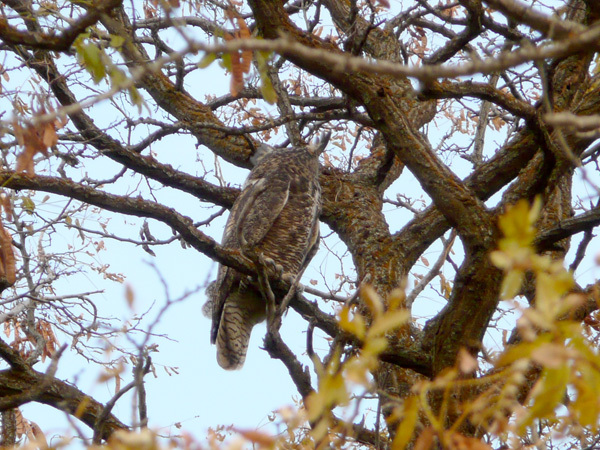 Most species in Europe, Asia and North America are strongly migratory as wild birds, breeding in the far north and wintering much further south. 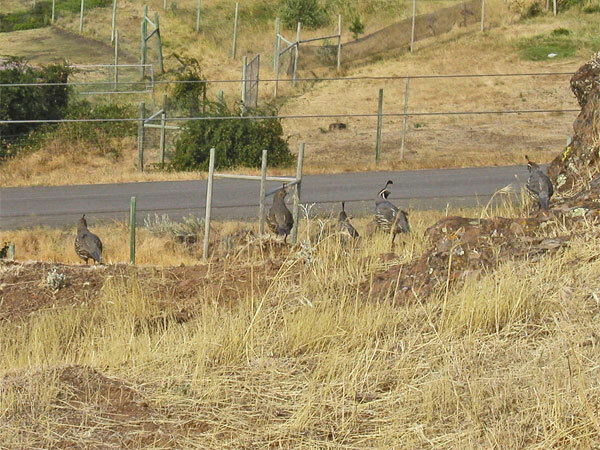 However, escapes and introductions have led to resident undomesticated populations of several species. 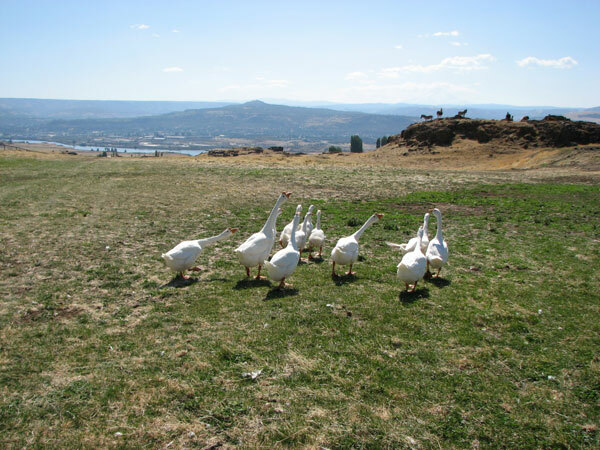 Geese have been domesticated for centuries. 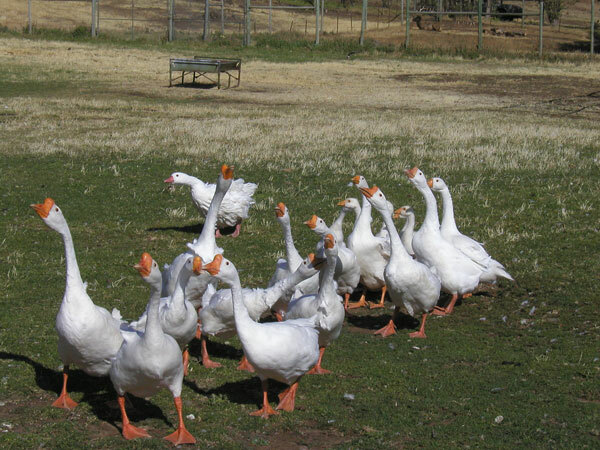 In the West, farmyard geese are descended from the Greylag Goose. 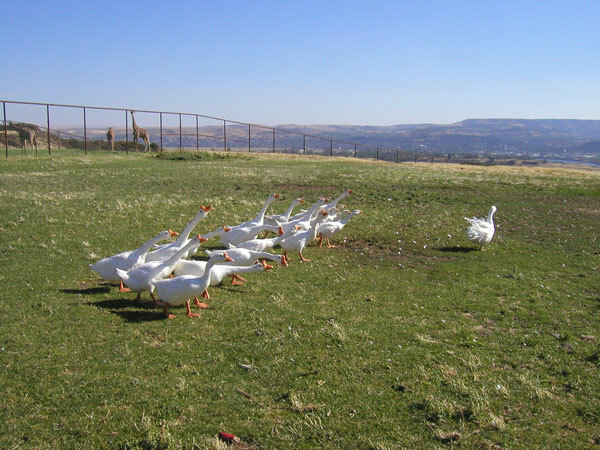 All geese eat an exclusively vegetarian diet, and some can become pests when flocks feed on cultivated crops. 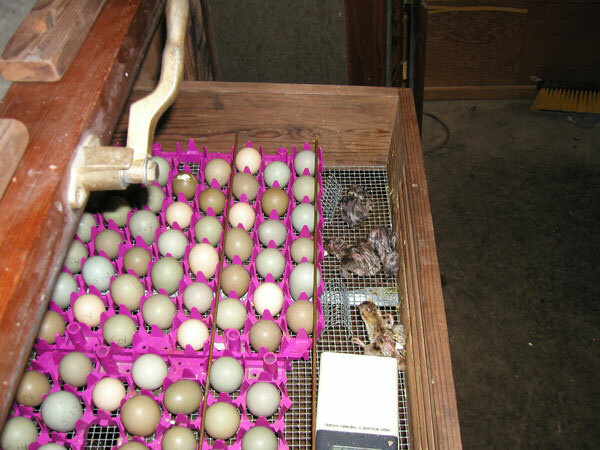 Geese tend to lay a smaller number of eggs than ducks. However, both parents protect the nest and young, which usually results in a higher survival rate for the young geese, known as goslings. Duck is the common name for a number of species in the Anatidae family of birds. Ducks are mostly aquatic birds, usually smaller than their relatives, the swans and geese, and may be found in both fresh water and saltwater. Most ducks have a wide flat beak adapted for dredging.